Peace or security? Freedom or equality? Which of these values are more important to us, as humans and as Jews, both in the States and in Israel? This is one of the questions our teens discussed this morning in a fascinating workshop dealing with their Jewish identity. From the workshop we proceeded to the Carmel Forests and paid a visit the memorial for the 43 victims who lost their lives in the horrific fire of 2010. We met with a guide from the Jewish National Fund, and after learning about the fire, its causes and its affects both on people and on the environment, we rolled-up our sleeves and got to work by help protect young pine trees from dehydration by spreading mulch around them. From the Carmel Forests we drove up to Isfiya, a Druze village nestled on the highest point of the Carmel mountain ridge. We were greeted by a local family who taught us about the brave and historic connection between the Druze and the Jewish people, and invited for a rich traditional Druze lunch. 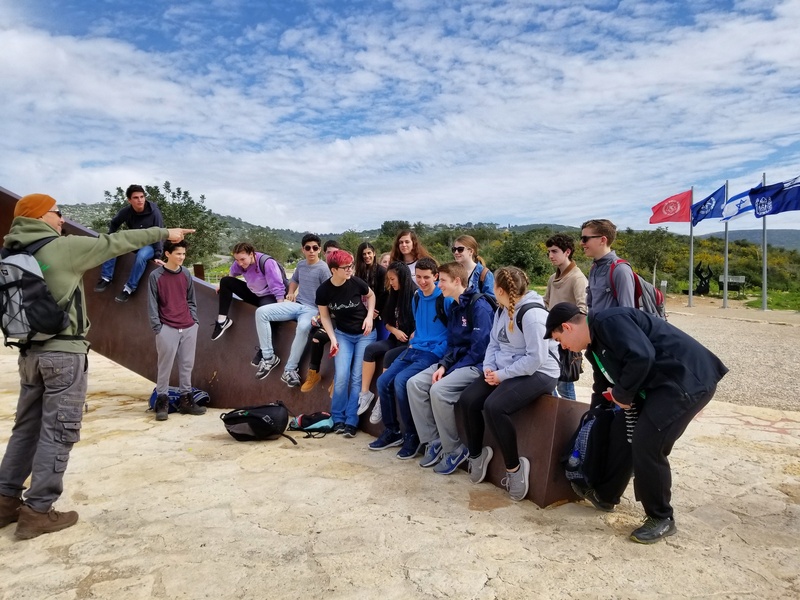 Our activities ended relatively early today due to the fact that Tuesday is the day many of the Israeli teens go to the Scouts, a widely popular youth movement in which our Israeli teens take great pride in. The day was concluded with a BBQ hosted by the grandparents of Yonatan Cohen, one of our Israeli participants. 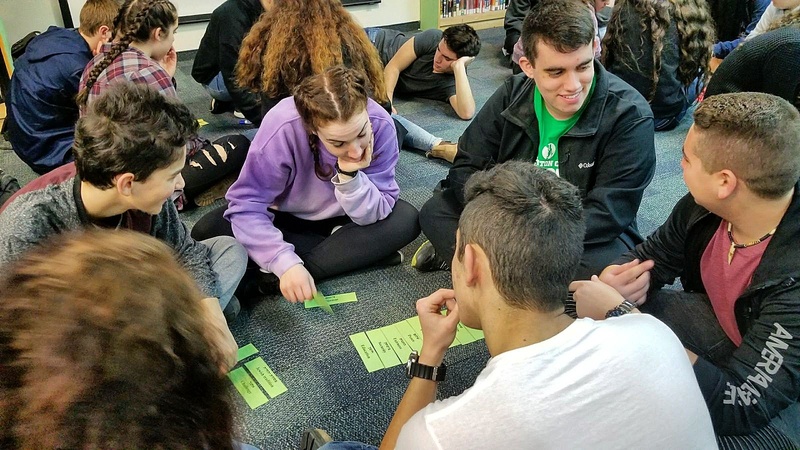 Tomorrow our teens will go to classes with their Israeli hosts in the morning, they will visit Elbit Systems, check out the Haifa beach and mall, say goodbye to their host families, and be on their way to Masada…!